Use our FREE U.S. address to take advantage of domestic U.S. shipping rates! We will courier your parcels across the border to the United States Monday through Saturday. Our exceptional service, reliability, and super low prices have helped Canadian businesses to grow, provide a better experience to their customers, and be more profitable. Coupled with our Returns Service you’ll have an all-in-one solution. 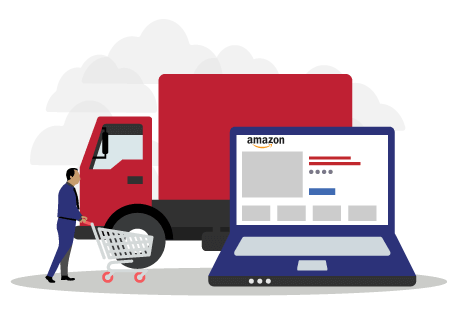 Master your online business in the U.S., with CrossBorder Pickups as your shipping partner! Bring your goods in ship ready condition, postage attached at our CA facility or order a pick-up. We ship Monday through Friday and drop off to USPS on Saturdays. Need postage? Look no further. We have competitive postage prices compared to the big carriers. Have a shipment with a value of over $800 USD? Don’t worry, we can help there too! Send us an email at customerservice@crossborderpickups.ca. Whether you’re new to shipping or an experienced shipper, you can benefit from CBP’s domestic shipping services. Shipping within Canada doesn’t have to be difficult. Let us do the work for you and save you up to 40% off traditional shipping rates within Canada. CrossBorder Pickups’ shipping process makes sending and receiving items within Canada, a breeze! 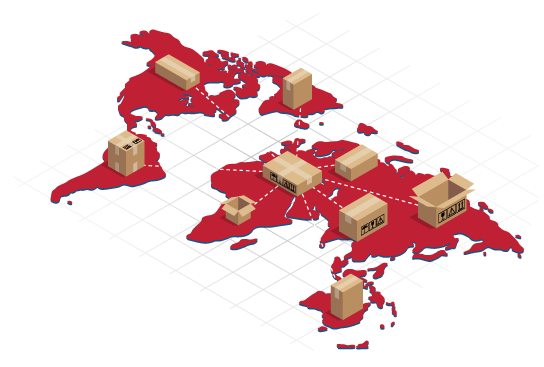 CBP can facilitate your shipping needs to virtually anywhere in the world. If you are shipping internationally, we offer up to 50% off international E-commerce shipping rates. We partner with the best. CBP works with hand-chosen international delivery partners. We’ve done the research, so you don’t have to. Register with us and open a whole new world of savings.